Traveling is a great way for families to regain some of that togetherness that has been lost in today's busy world. Sports, school, work and devices seem to keep us apart more and more. That's where a trip to Oregon's Mt. Hood Territory can help. An array of fun activities for everyone will kick off some family bonding and recharge those metaphorical batteries. I don't know of a kid out there who didn't go through the train phase. 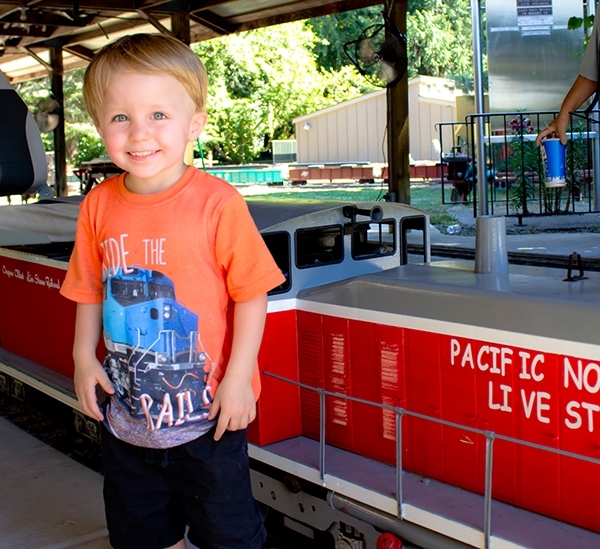 Both of my kids went through that phase, which is why I took them to the Molalla Train Park. Not only is the park filled with 1.5 inch scale trains riding on more than a mile of track, the kids and parents can ride the trains. It really is fun for parents too, as the grounds are scenic and filled with little details that make the ride interesting. The best part: it's free! The Family Fun Center in Wilsonville is literally a full day's worth of activities in one great location. Go karts, batting cages, laser tag, a huge arcade, sky trail ropes course the XD Dark Ride. That's not even everything. When the kids stop for a second and realize they're starving, Bullwinkle's Restaurant has you covered with a great menu that appeals to kids and parents alike. 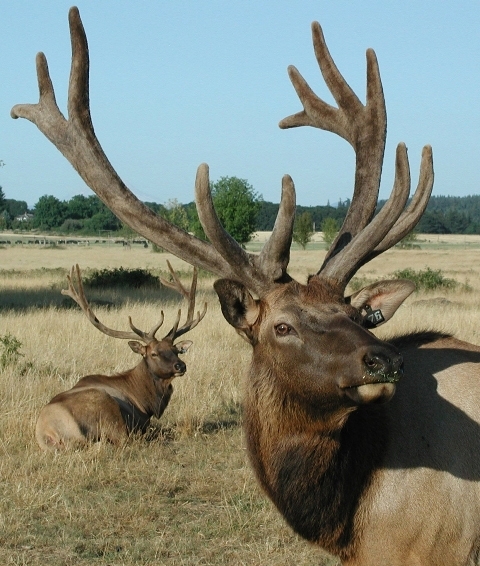 For family adventures of a more wild type, head out to Molalla and the Rosse Posse Acres elk farm. Featuring tours of their working elk ranch and a petting zoo with all the usual suspects plus some more rare animals like a Patagonian Cavy. The farm is a great way for kids to remember there's a whole world of cool things to see beyond their screen. Granted they may want to Instagram a few shots, and that's totally understandable and okay with us. Just make sure they use our #omht hashtag so we can admire their burgeoning photography skills.